Spring is one of my favourite seasons of the year, its the beginning of a warmer season which means spending so much more time outside in the garden and entertaining outdoors, which is what we love to do here in Australia. 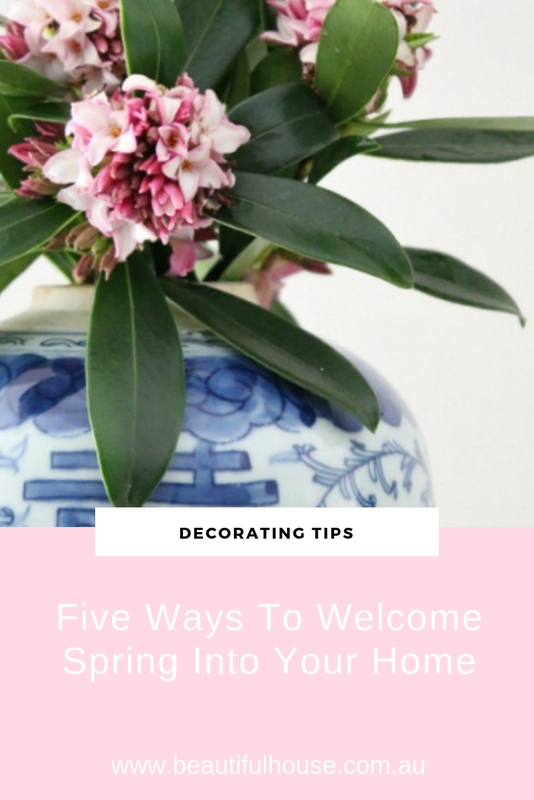 Here are five ways to welcome spring into your home. Fill your home with fresh picked foliage and beautiful flowers from your garden. Your bouquet of flowers doesn’t have to be large in size, try filling lots of smaller vases with flower arrangements and placing them around your home. This is sure to make everyone smile and embrace a new season. If you are like me you will have your favourite cushions and throw rugs. 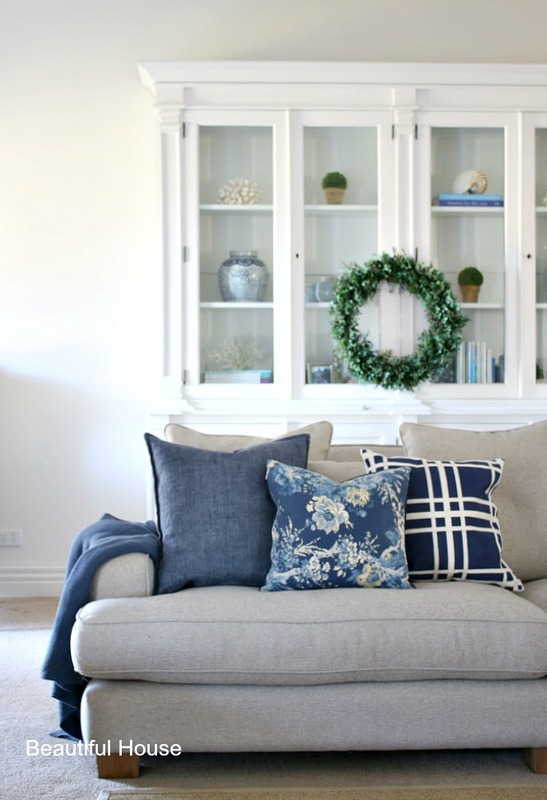 Sometimes its nice to add a new one to update your living room and give it a fresh new vibe or you can freshen up your old ones with a wash, iron and plump up the inserts or perhaps you may need to replace them. Replace your knitted throw rugs with more light weight throws, I love the vintage linen fabrics and the colours they are available in. I really do love my scented candles and I am learning to use and enjoy them. I have recently bought a couple of new Ecoya diffusers for my home. 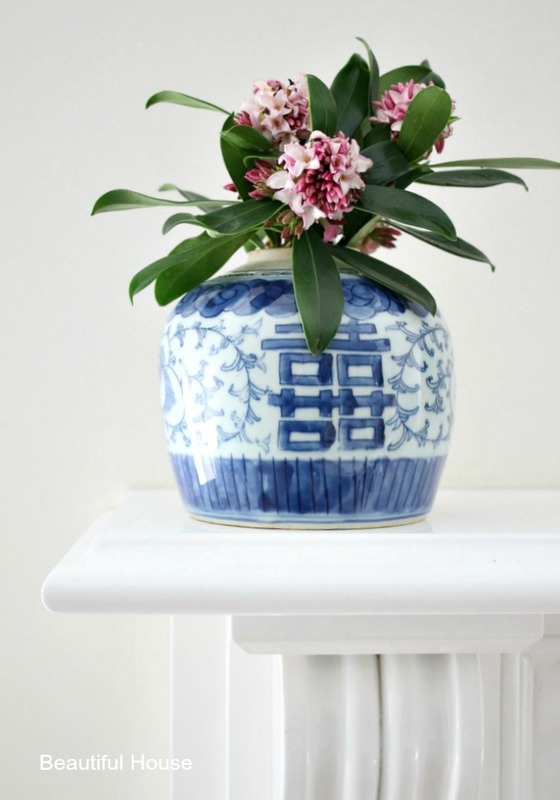 They help to freshen up each room with a beautiful fragrance that is not too overpowering. I have one in the kitchen and meals area and the other one is in the family room. 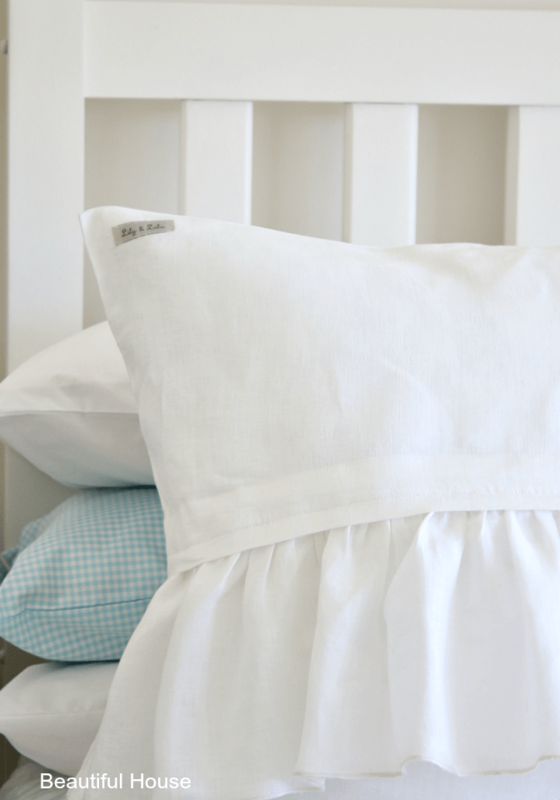 Fresh linen is one of those little luxuries you can enjoy. If you are not looking for a new quilt cover for Spring, freshen up your bedroom with a new light weight throw rug or some pretty vintage linen pillow slips. I often buy many separate pillow slips in colour and patterns to add to my white bed linen. This keeps it looking fresh and new. 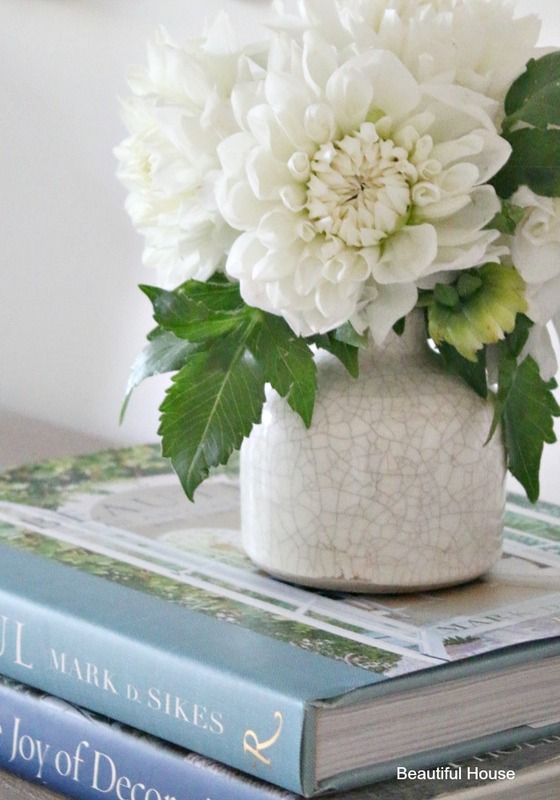 New decor and garden books are a great way to freshen up your coffee table or side table. Choose a theme for your books, such as Coastal, Country, Hamptons or Gardening. Make time to sit and enjoy your beautiful books too. They can inspire you and give you many creative ideas for your own home. 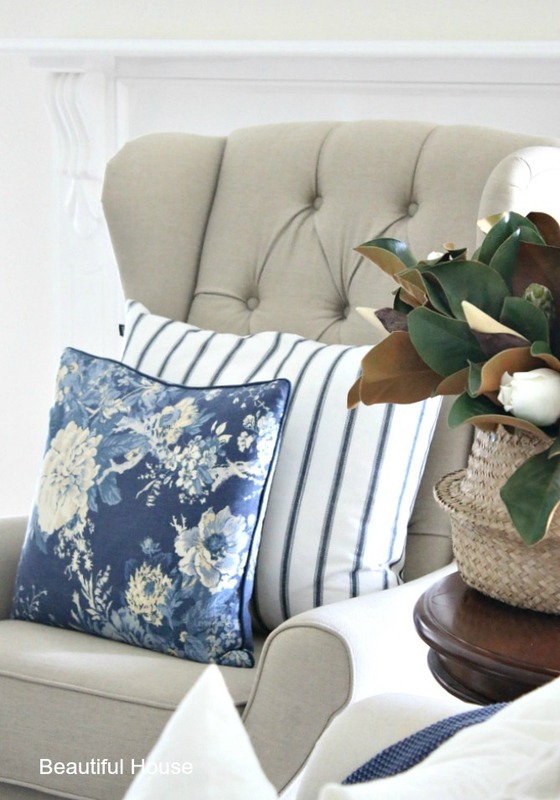 Decorating and freshening up your home for Spring is about filling your home with the little things that make a happy home. 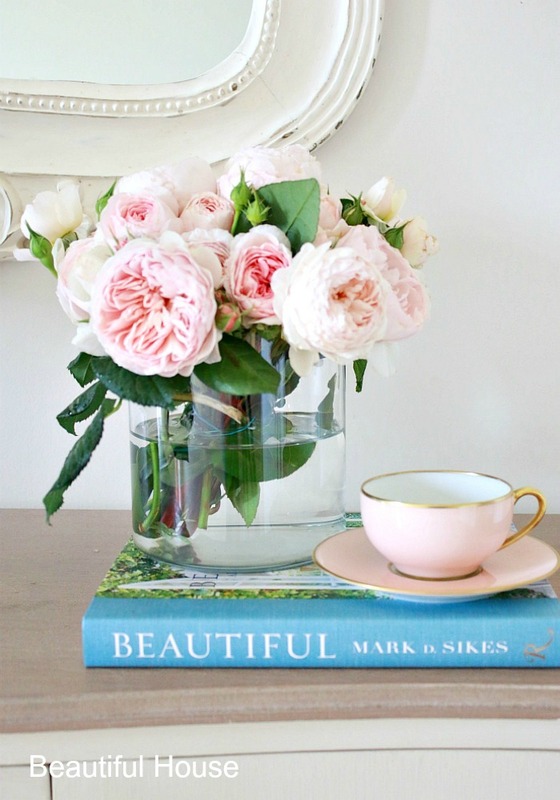 What’s your favourite Spring decorating tip? We would love to know.